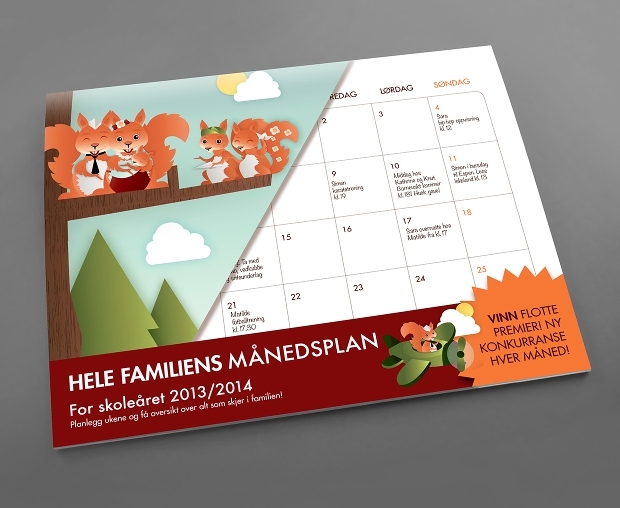 A marketing calendar can make a pleasant and professional impression on customers or clients. It serves as a great marketing strategy that can make a big difference. 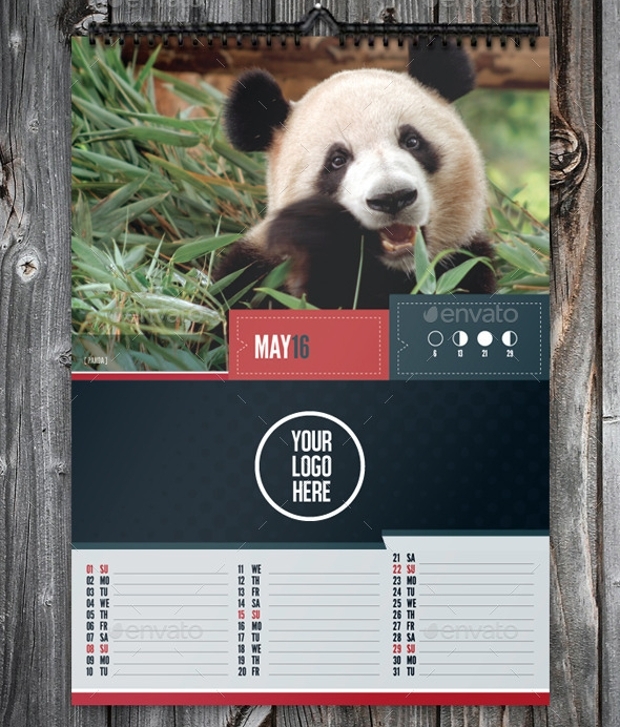 There are several types of marketing calendar template designs that are editable and print-ready for display. 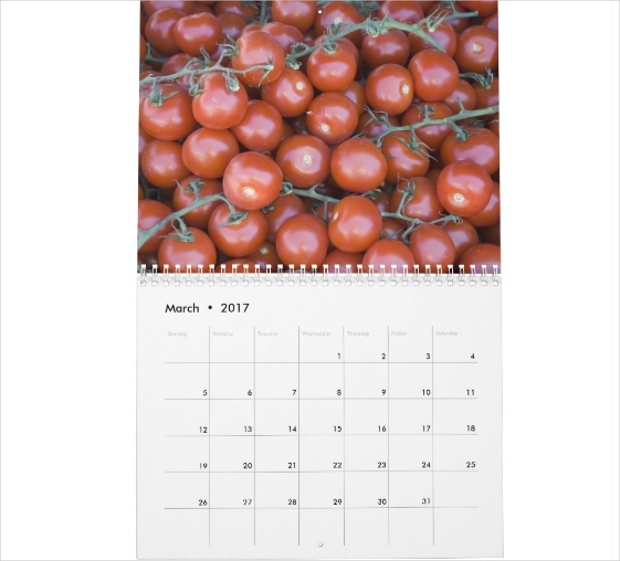 Choose from simple wall calendar to event calendar templates, available in a variety of themes and styles. 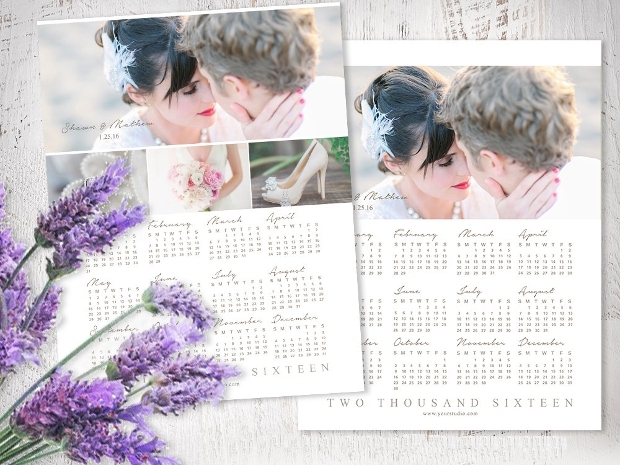 Get this simple and stylish wall calendar template for your business, organization or college. 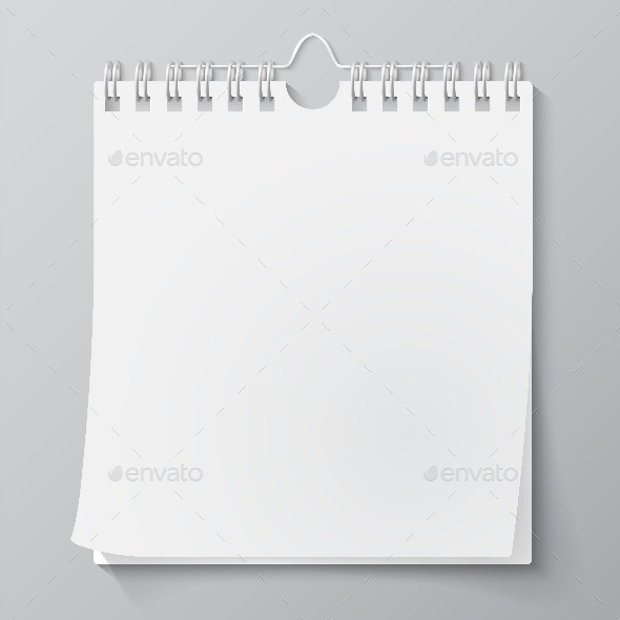 This A3 INDD template features 12 pages that are easily editable. 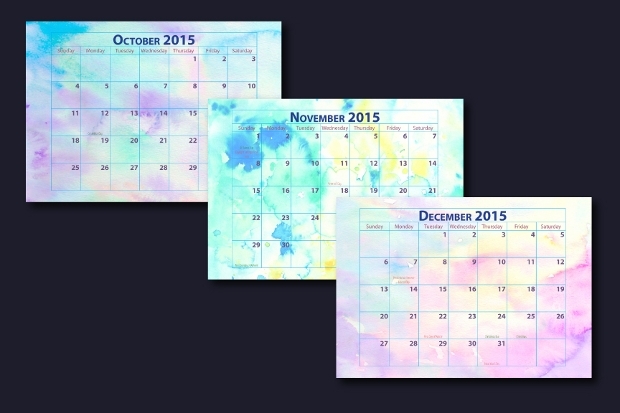 This 2016 monthly calendar features abstract watercolor patterns. 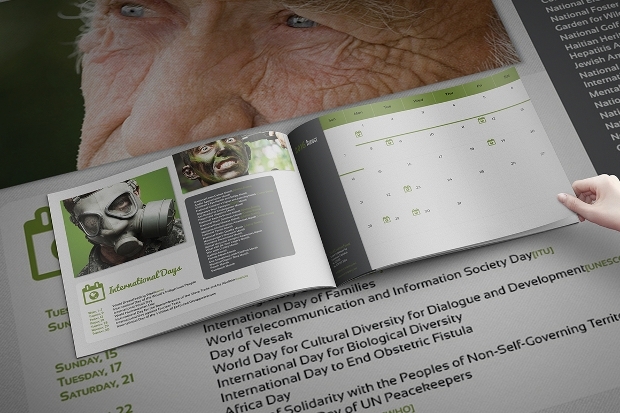 With 16 jpg pages, this A4 landscape calendar starts from Sunday to Saturday. 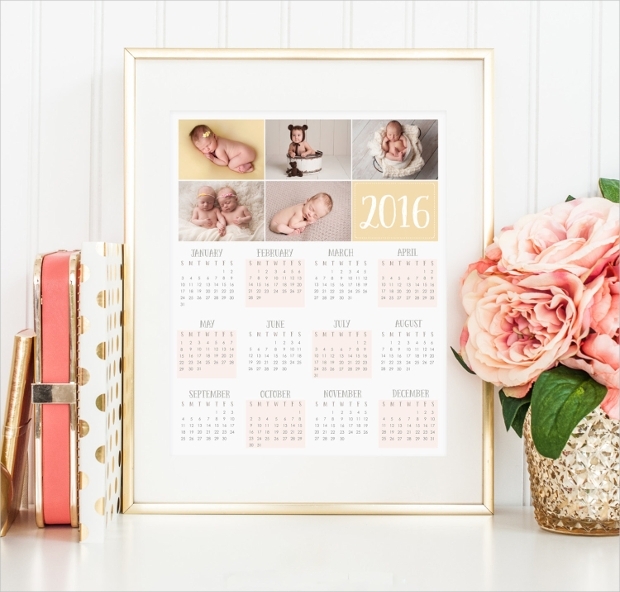 This blank wall calendar offers a simple and professional look for any business. Bring your creative inputs and add designs that suit your interests. 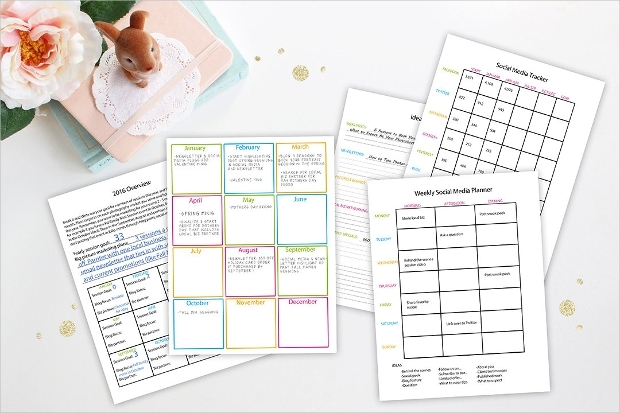 This DIY planner calendar template provides space for adding weekly, monthly and yearly notes. With 32 pages, this A5 template comes in JPG and DOC formats. 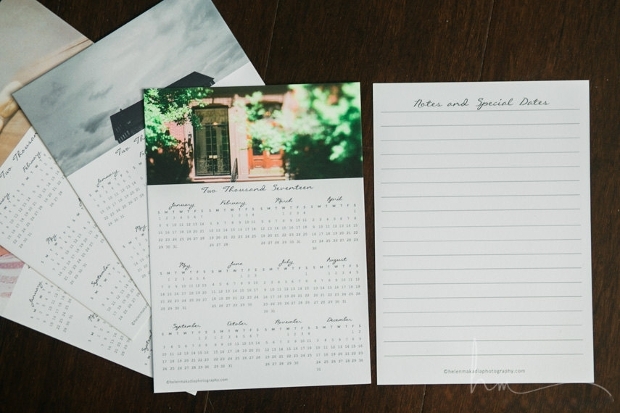 This A5 weekly planner calendar template includes 120 pages plus a cover page. 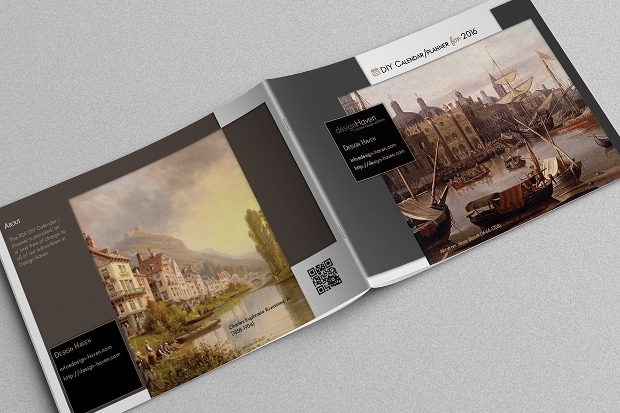 With CMYK colors, this print-ready template comes in INDD and IDML formats. 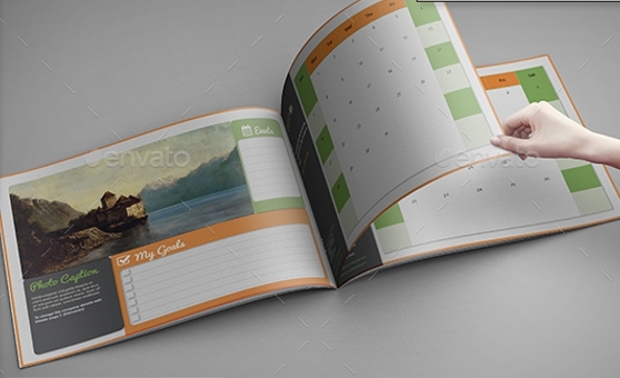 This desktop calendar mockup resembles a tent desktop calendar display, fit for marketing and promotion. The PSD template measures 4000x3000px and has 3 branding positions. 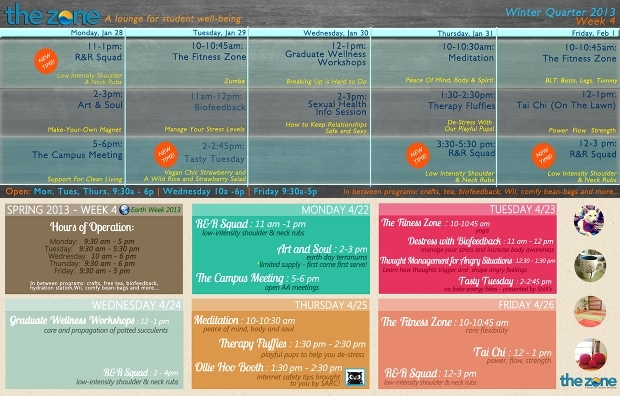 This marketing event calendar is useful for organizing and planning your routines. 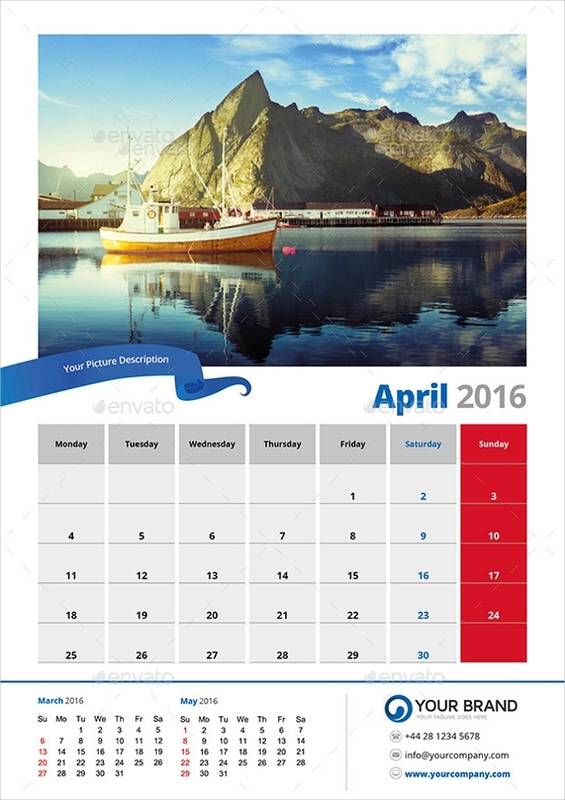 This A4 landscape template, featuring 24 pages plus covers, comes in INDD format. 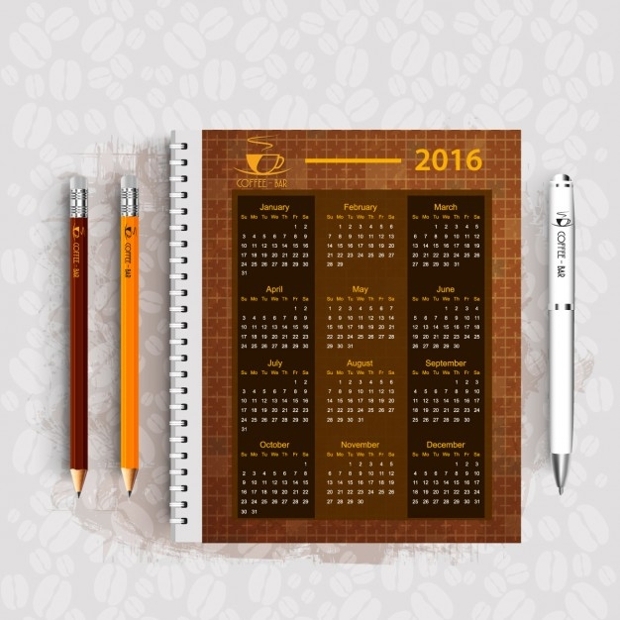 This stylish corporate marketing calendar makes for a modern calendar for all types of business. 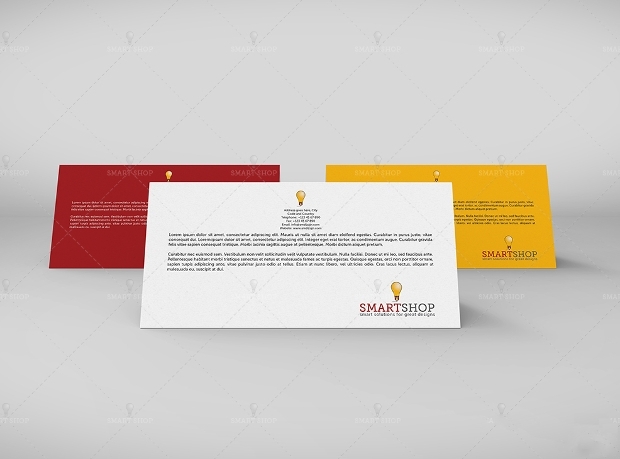 This A3 template is available in vector EPS, INDD, and TIFF formats. 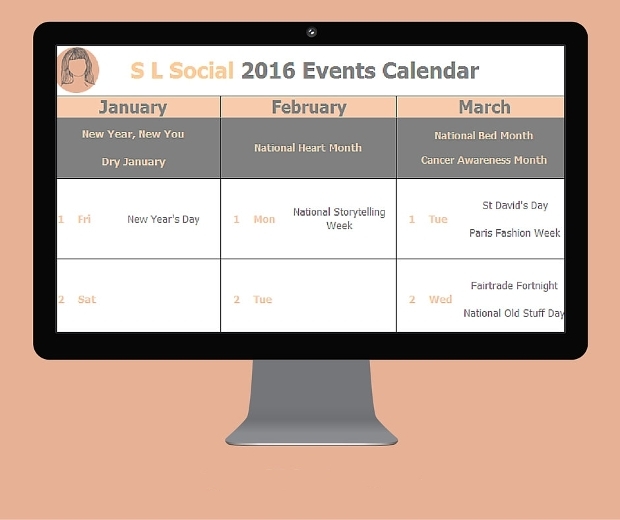 This 24-page marketing calendar offers monthly views and allows for planning future events. This A4 landscape template comes in INDD format. 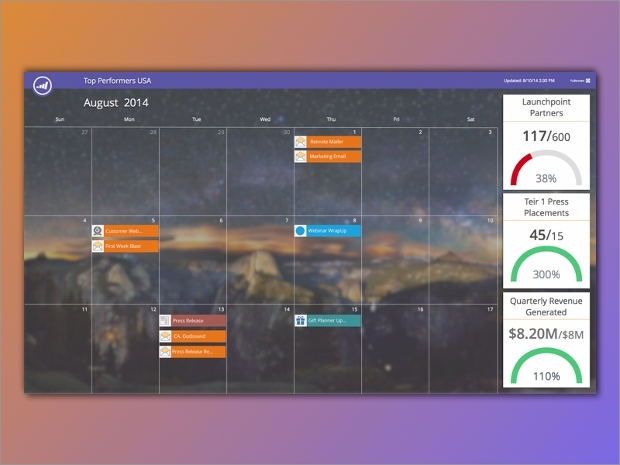 By now, you can see how a business calendar can prove to be a powerful marketing tool for your brand or company. 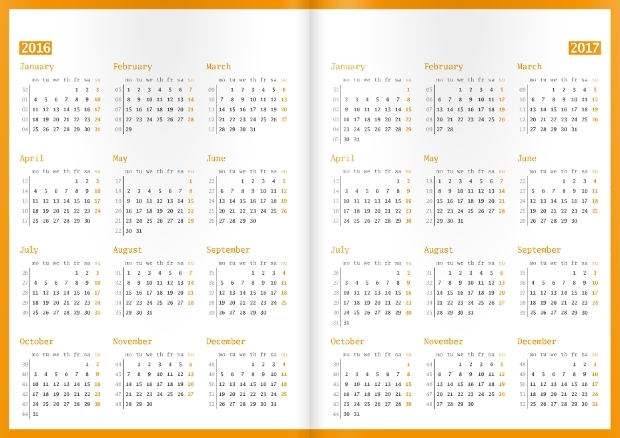 These were some awesome marketing calendar templates that you can check out and download using the links. You can explore more designs to find a suitable pick.